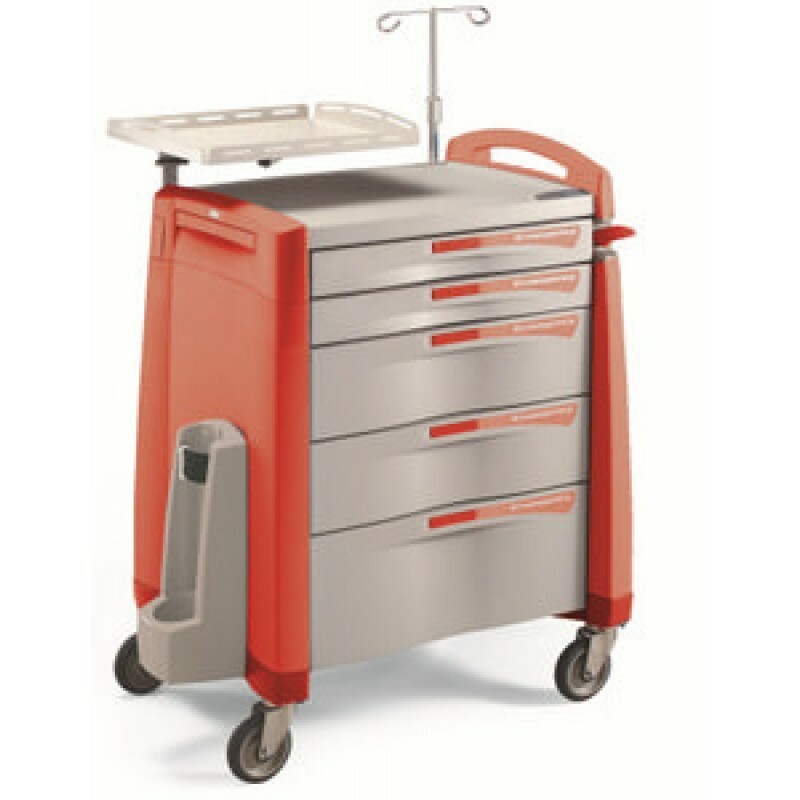 We stock a wide range of specialist trolleys suitable for different medical needs. 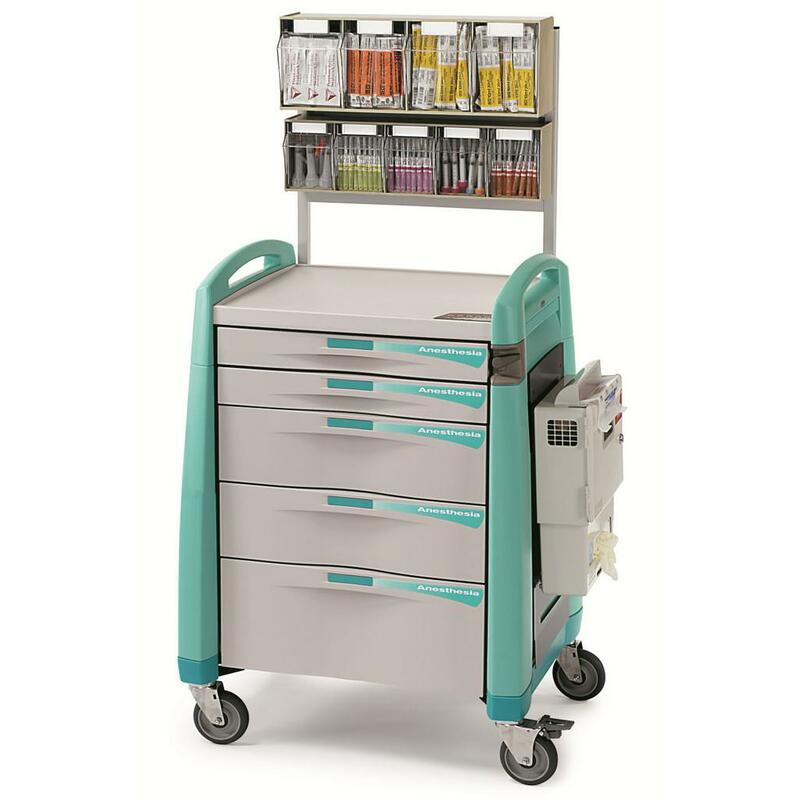 Order a trolley that fully suits the demands of your department without any compromise by selecting from a choice of packages or customisation options. We only work with the best market leading brands to ensure all the trolleys we supply are of the highest quality, which is reflected in their guarantee. 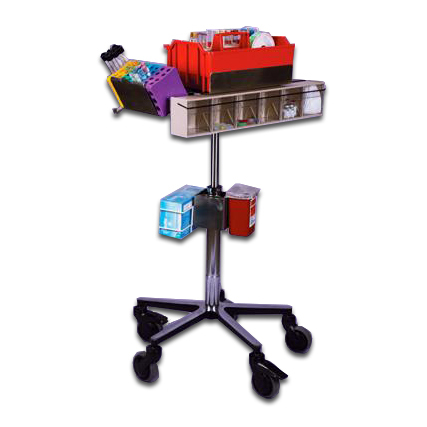 All our trolleys are delivered fully assembled so they are ready for immediate use. 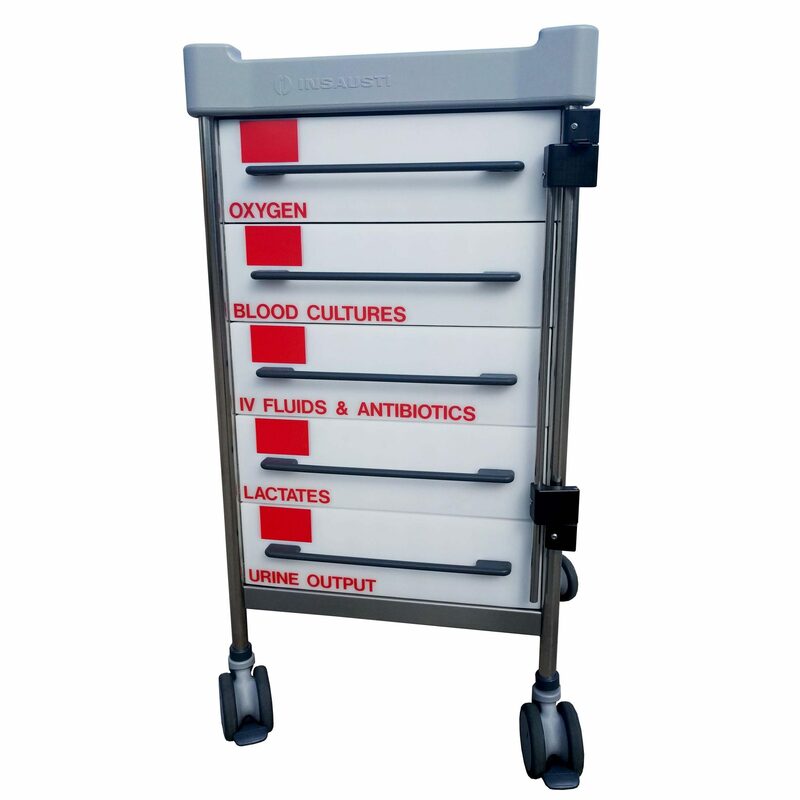 If you’re working in the community or looking for a storage solution with lighter manoeuvrability our emergency trolley bag is great option. 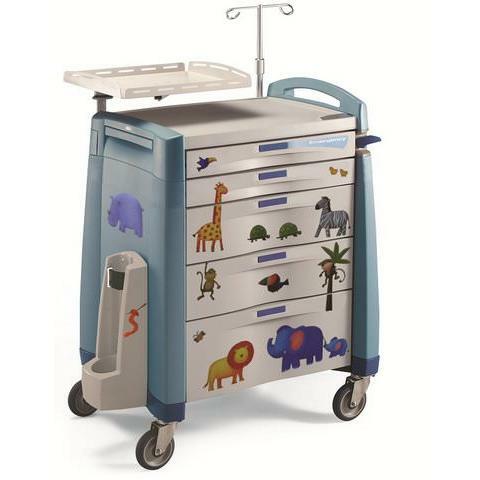 It features everything you would expect from a trolley including easy equipment access and dedicated spaces for vital pieces of equipment. 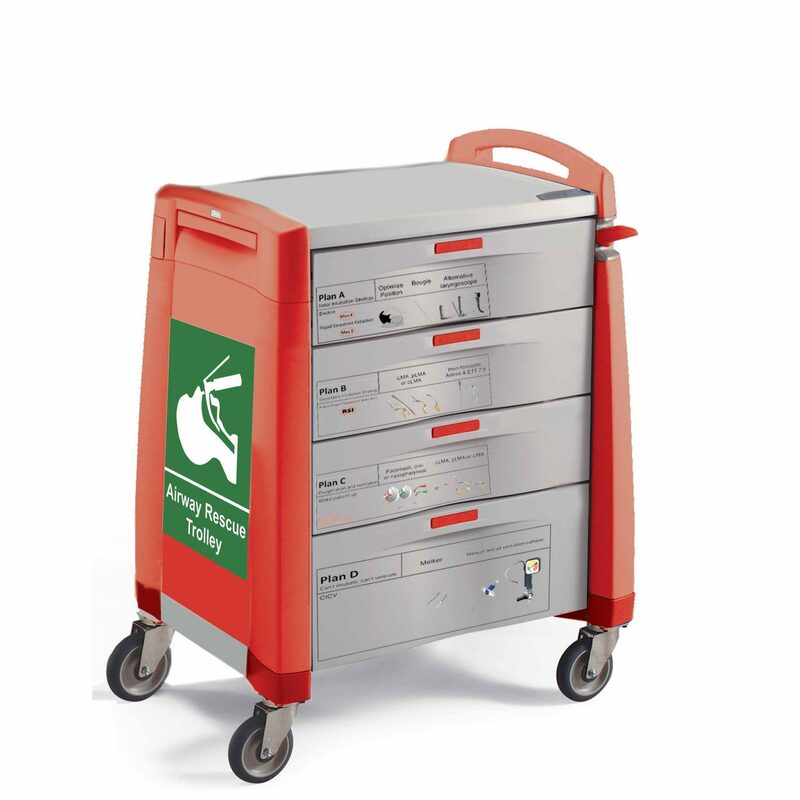 For additional security to any of the specialist trolleys we offer a range of tamper-evident seals. 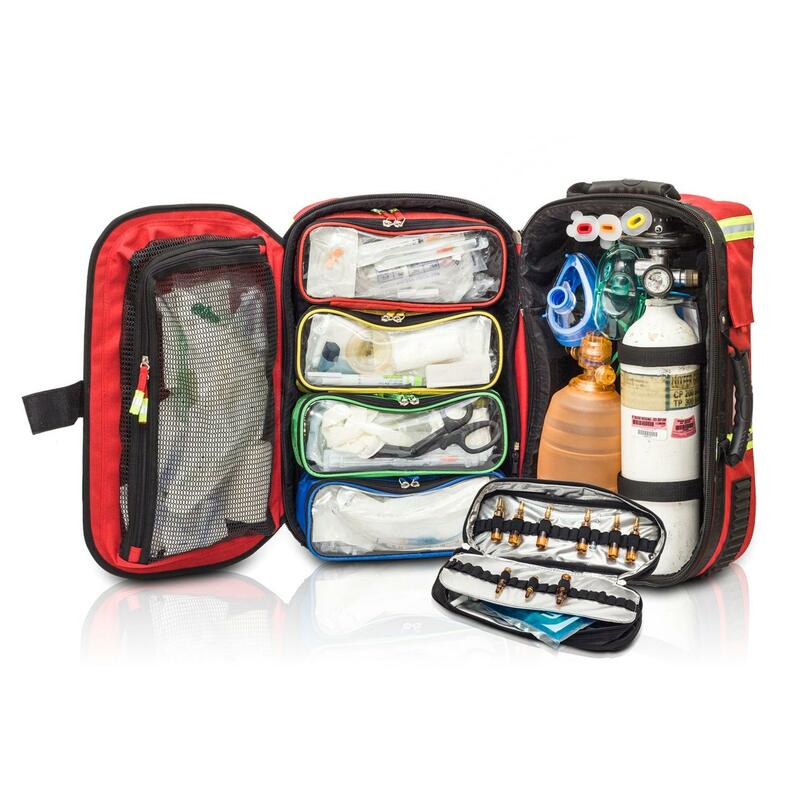 They allow bring added assurance in the safety of the contents in the trolley and save time on daily checks.